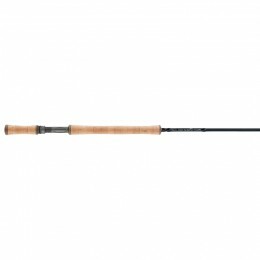 Because fly fishing requires a unique type of cast, it requires a unique type of rod. 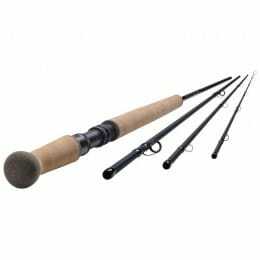 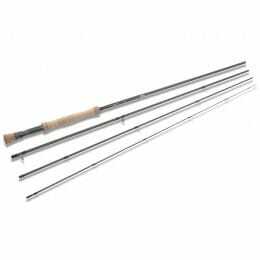 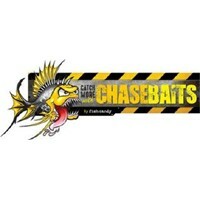 We also have high quality fly fishing rods for any budget. 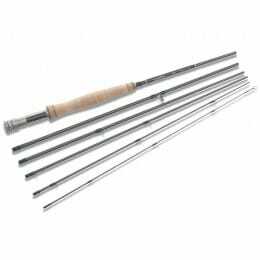 Whether you want to perfect your spey or single-handed casting, you can find what you want at Harris Sportsmail. 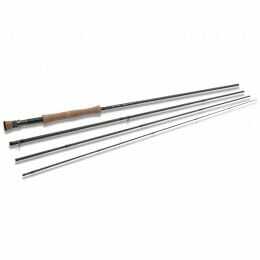 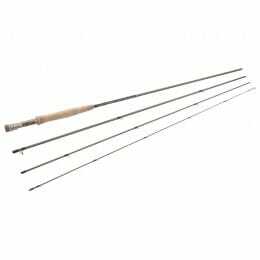 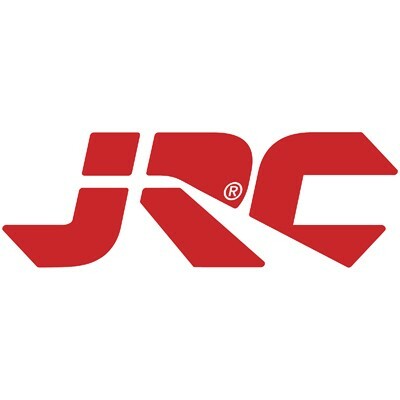 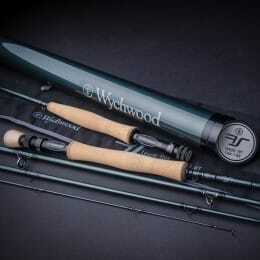 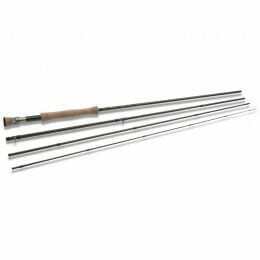 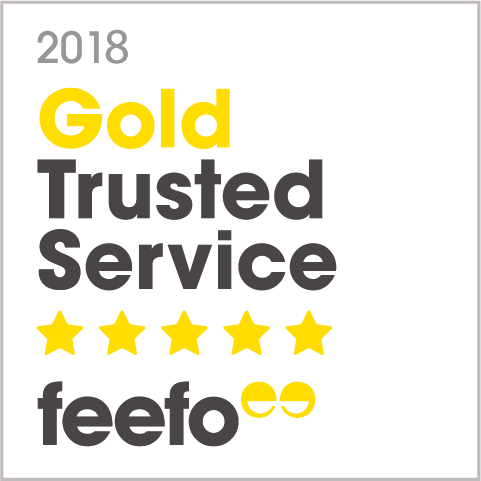 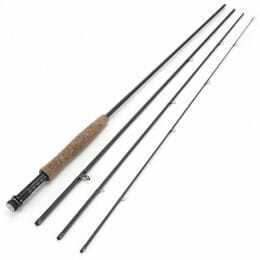 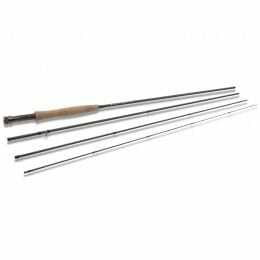 Browse fly rods from leading manufacturers who understand the needs of fly angling, such as Greys, Hardy and Wychwood.